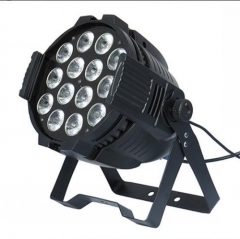 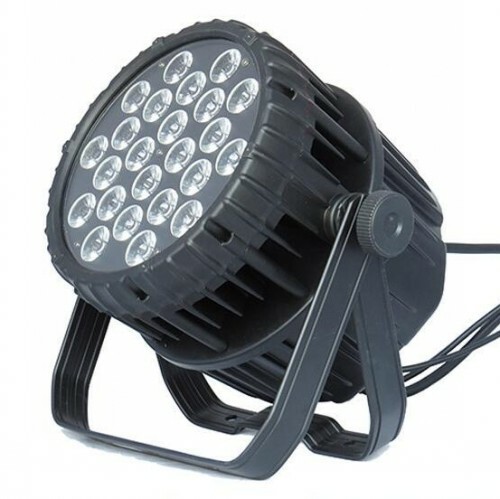 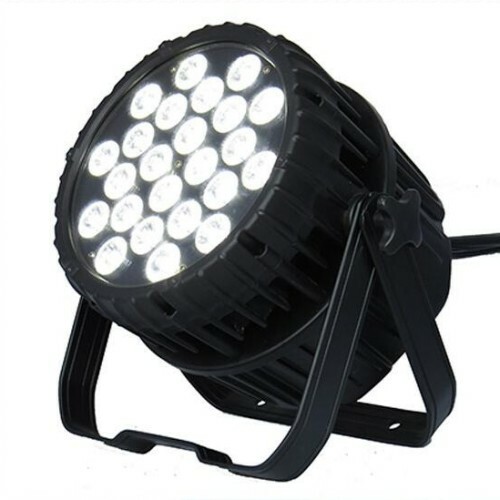 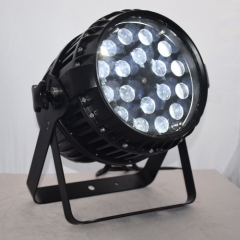 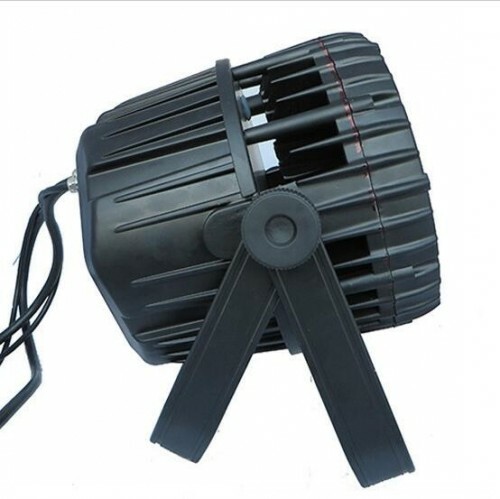 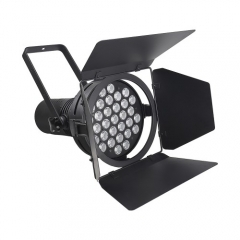 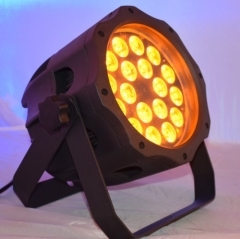 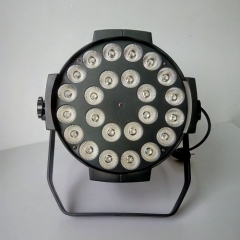 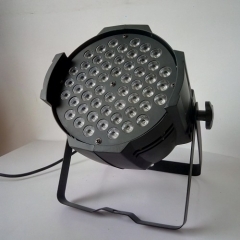 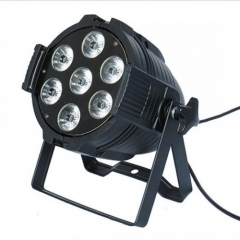 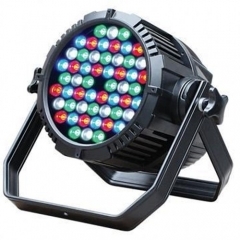 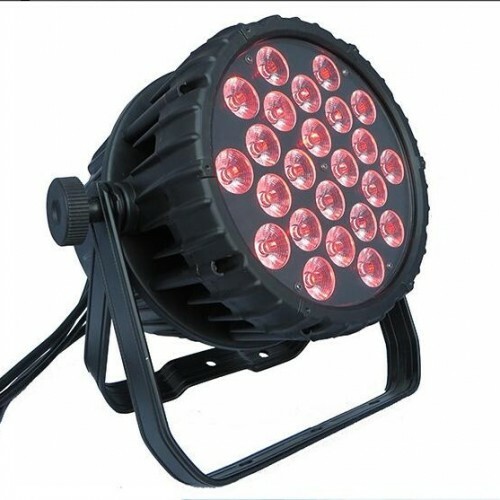 Super brightness 18W 6in1 leds. 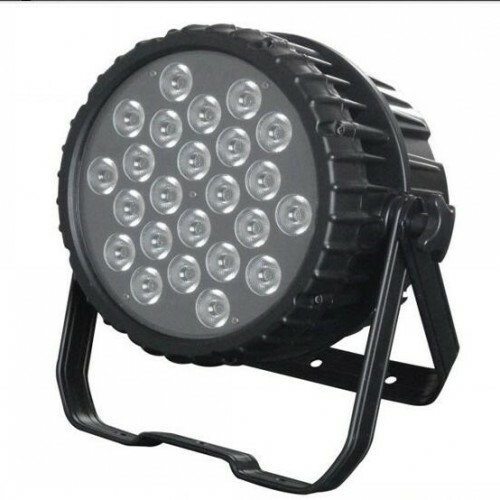 With full beautiful color and waterproof for outdoor. 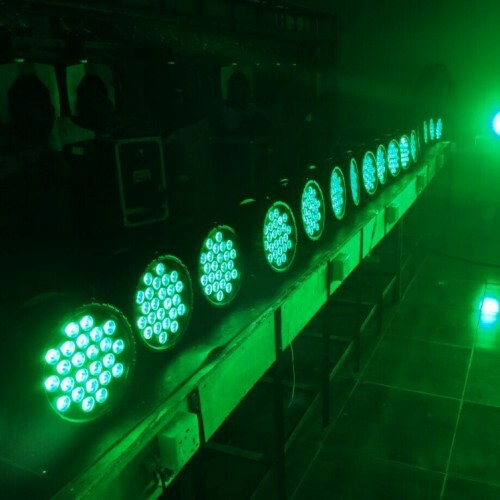 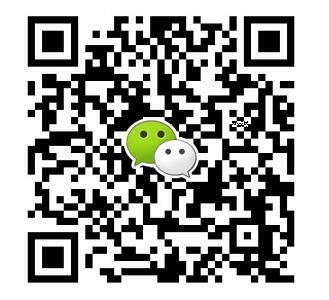 Application: Stage, concert, DJ, club, bar, KTV, theatre, church, wedding, etc.